This is an inspired novel, and Annette Romano, the reader, gives light to its many layers. I recommend savoring the audio in short sections, for the dying widow’s recitation of her refulgent life to nineteen-year-old Gabriela is so rich in detail and connotation that her diurnal pacing recommends an optimal listening experience. “I’m speaking in metaphors, child. One of these days you’ll learn the subtleties of masked discourse when you say one thing and mean another. The French insist that to be an educated and cultured person you must master the art of never saying what you mean.” “Gabriela and the Widow” is that rare work of literary fiction that wills the reader to return yet again for a deeper insight into La Viuda’s soul, immortalized by its author’s inestimable imagination and fired by his lyrical prose. 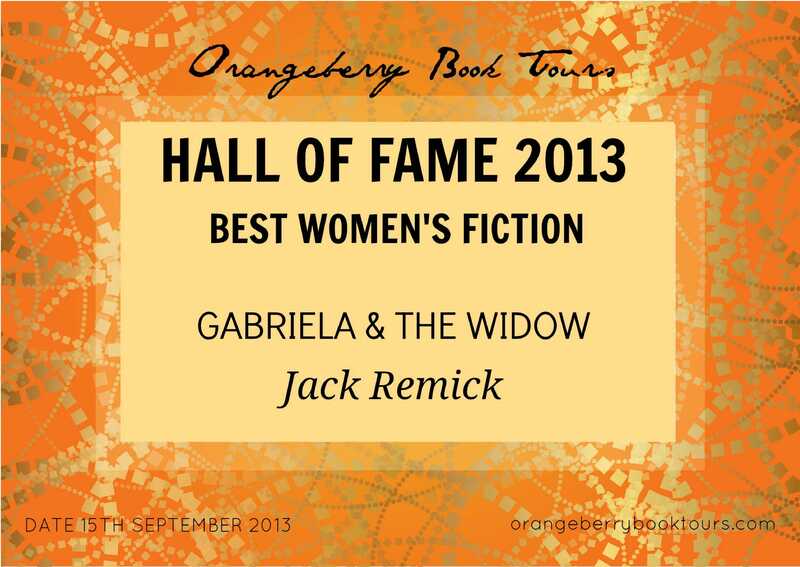 Gabriela and The Widow is the winner in the “Best Women’s Fiction”. 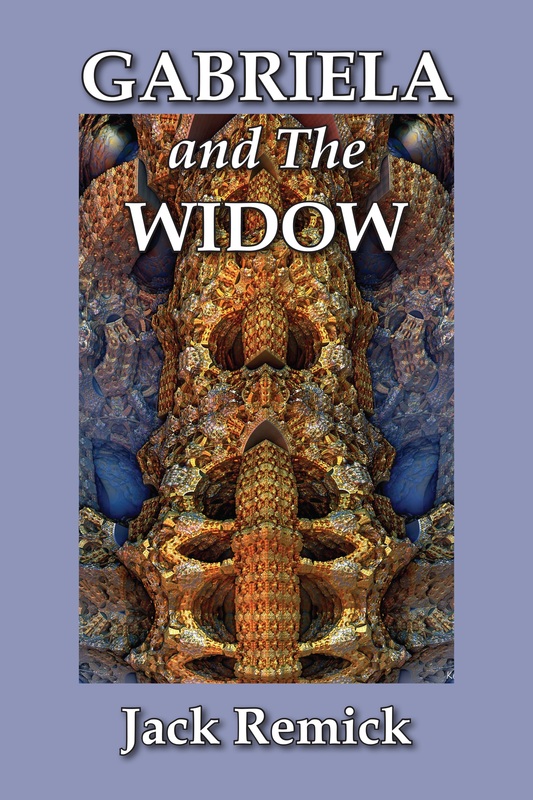 Gabriela and The Widow is currently available on Amazon.com. 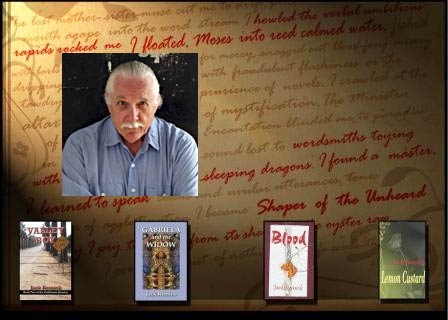 The novel is also available in multiple eBook and 6×9 trade paperback editions on BN.com, the European Amazons and Amazon Japan. Wholesale orders can be placed through info@coffeetownpress.com, Baker & Taylor or Ingram. Libraries can purchase books through Follett Library Resources or Midwest Library Service. This is a gorgeously written book. I was at the tables when it was being written, so I’ve heard parts of it. Can’t wait to read the whole thing. 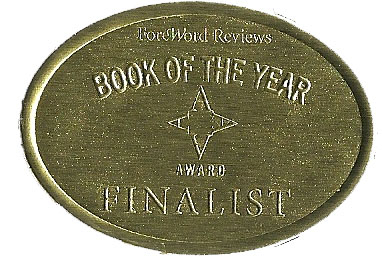 I loved reading this book and am not surprised at all the Jack won this award. It is tender, lyrical and full of rich palpable images. Bravo! I just got a message from the designer of the cover of this book. I am ordering right now!!! The reviews are FAB!!!! Congrats! That’s great news. The opening is very impressive. I’ll have to add it to my list of things to read. Congratulations again! 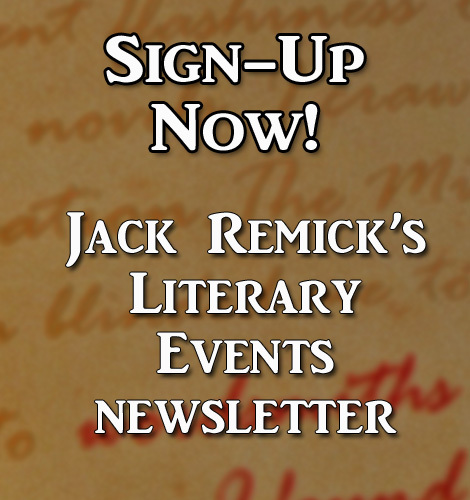 HI Jack, Congratulations on winning the Best Women’s Fiction Award. I hadn’t heard the final results of that contest. But I’m not surprised. I predicted you would win!!! Remember? I’ve been too wrapped up in my health issues. I apologize for not keeping up with your blogs.